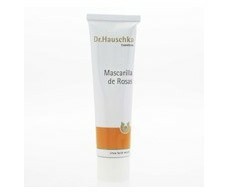 Dr. Hauschka Firming Mask 30ml roses. 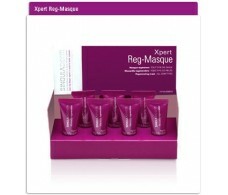 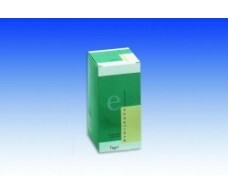 Xpert Singuladerm Reg - Regenerating Mask Masque 7 x5ml . 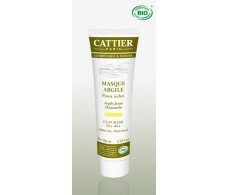 Xpert Singuladem Ilu - Illuminating Masque Mask 7x5 ml. 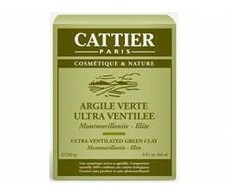 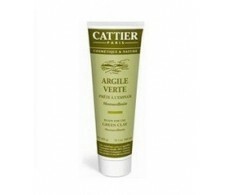 Cattier prepared 1,350 kg green clay. 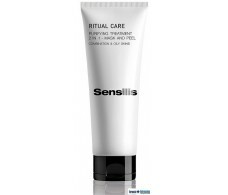 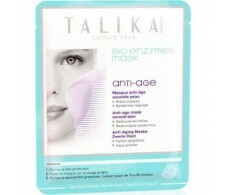 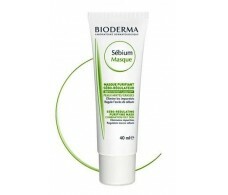 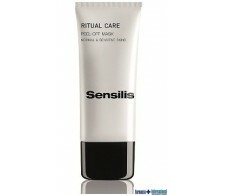 Sesderma Daeses with Elastin Firming Mask 75ml. 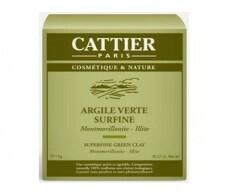 Dietisa Everjeune Green Clay powder 1 kg.